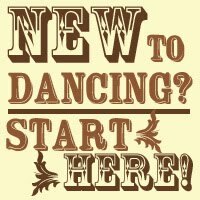 What: 3-week "pre-Beginner" level class series - "Dance Movement 101"
Pre-requisites: None! This class is especially for anyone who thinks they have 2 left feet, anyone who wants some practice with basic movement before they try a partnered class, or anyone who just feels intimidated by the idea of a dance class. Drop-in Policy: Single class drop-ins will be available in this series only if space permits. Pre-registered students have a guaranteed spot in class. For the best learning experience, we encourage you to register for the entire series. Are you convinced that you have 2 left feet? 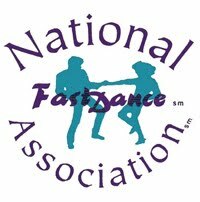 Have you taken a dance class before and had trouble keeping up? 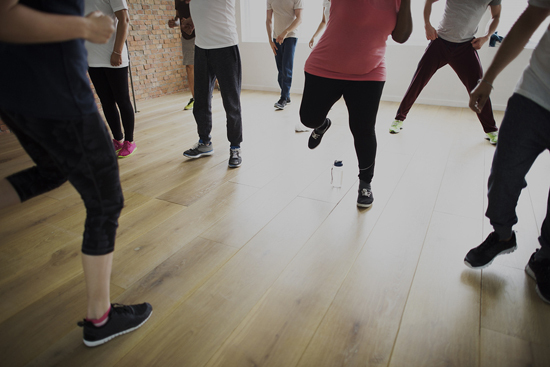 Are you scared to try a dance class because you feel nervous, uncoordinated, or embarrassed? If you answered yes to any of those questions, this class is for you! 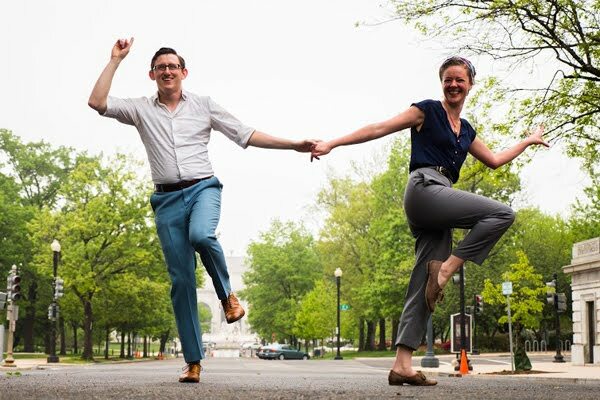 Over the course of 3 weeks, Erica will introduce students to the most basic concepts of dance movement: balance, brain/body coordination, stepping on the beat, being in control of our foot placement/weight shifts, and understanding where our bodies are in space. We will also explore simple dance movements that will help build confidence with these skills. Students who are interested in our Intro to Swing courses, but would like additional practice with footwork patterns and basic coordination first will find this series very helpful. Erica's teaching style is organized, positive, and fun-loving, and she creates a supportive & judgement-free classroom environment. She firmly believes that anyone can learn to dance if they can only conquer their fears and learn to be kind to themselves. This total was last updated at 1pm on 3/22/19 and may lag behind actual registrations. Registered students: Our registration system sends out an almost instant confirmation email with all your information. Didn't receive one? Please check your spam folder first, then contact us at RVAswing@gmail.com. (You will also get a PayPal receipt once your payment is complete, sent from PayPal). You'll also receive an email from us the day before the first class with everything you need to know. 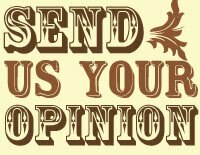 In the mean time, if there is something not already answered on this page, please don't hesitate to contact us at RVAswing@gmail.com with questions. We can't wait to meet ya! Please make sure to give us 24 hours notice of cancellations in order to receive a full refund. --Please remove your street shoes right away (before you come inside, if you can). -- Please wear suede or leather-soled dance shoes for classes and dances. -- If you don't own dance shoes, please bring a clean pair of sneakers with non-marking soles to change into for classes/dances. This will help us keep grit and dirt off the floor. - NO stilettos or other spiked heels. 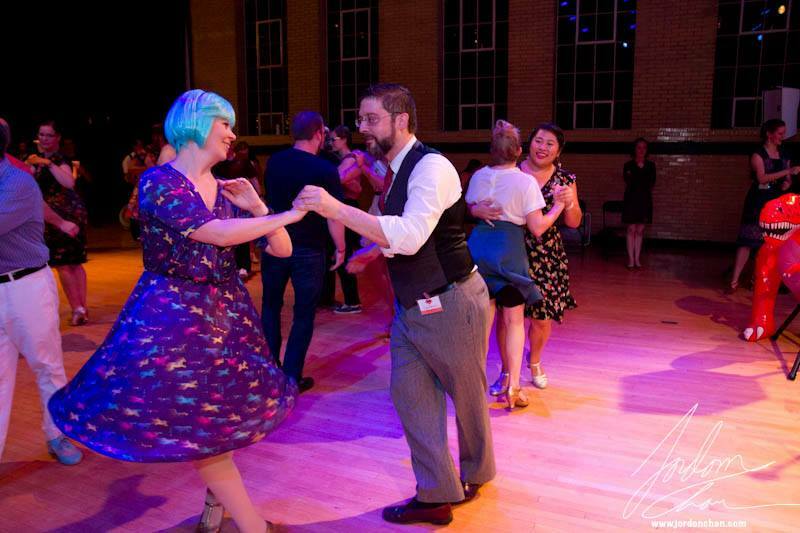 Not only are these inappropriate and dangerous footwear for swing dancing, they also tend to gouge and dent wood floors. - No home-made duct tape soles. Yeah these might work great for a bit, but as you dance, you wear through the tape and leave sticky adhesive gunk for everyone else to dance on. No bueno! The RVA Swing studio is located inside the Lakeside Towne Center, at 6114 Lakeside Ave. There is tons of free parking in the lot adjacent to the Farmer's Market pavilion, as well as behind the Towne Center building. 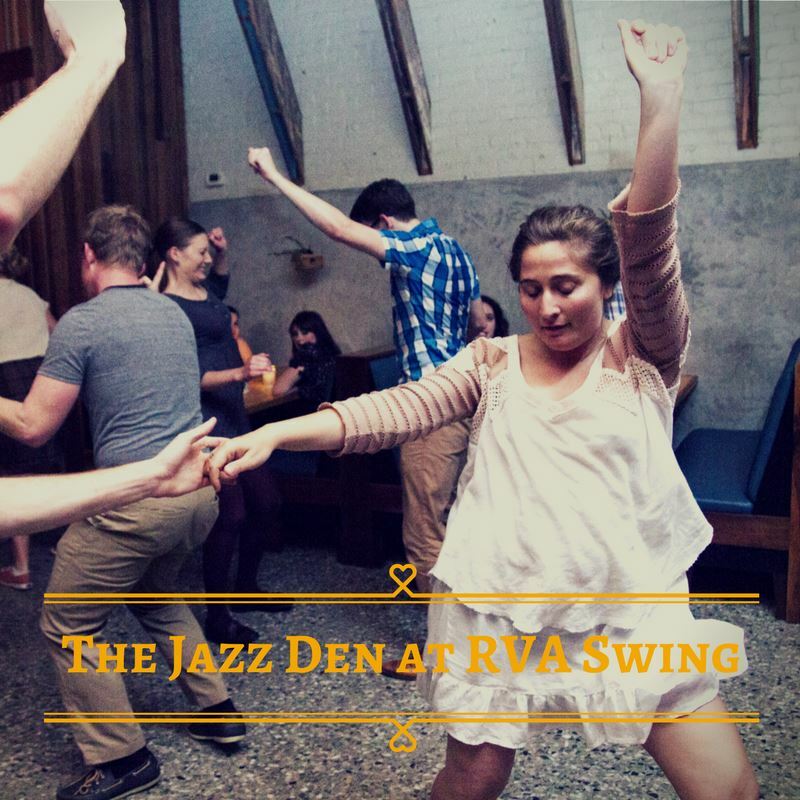 Enter through the Towne Shops door under the RVA Swing sign and head down the hallway!